As some of you may know, over the last few months the three Mosaic mentoring programmes have been fully integrated into the Volunteer & Secondments team here in London. Two new team members have been recruiting and training mentors. With the next programmes starting in September, and the recruitment process in full swing we wanted to introduce the programmes more widely to other volunteers in the South. For those of you that aren’t aware, the Mosaic programmes aim to inspire young people from deprived communities to realise their talents and to achieve their potential. Mosaic’s fantastic volunteers act as mentors to these young people and deliver the programmes to help build the confidence of young people and to close the gap between aspirations and attainment. The three programmes provide group mentoring opportunities for mentors and take place at either Primary or Secondary schools across London. 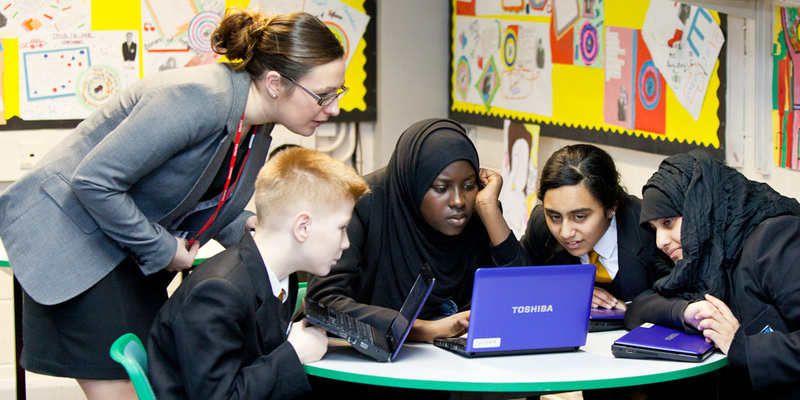 The opportunities range from six to ten hours of mentoring commitment across the school term. If you are interested in volunteering on a Mosaic programme, or would like to know a bit more about the opportunities available, please get in touch with Milly (amelia.dyer@princes-trust.org.uk) or Tazkia (Tazkia.Khan@princes-trust.org.uk).